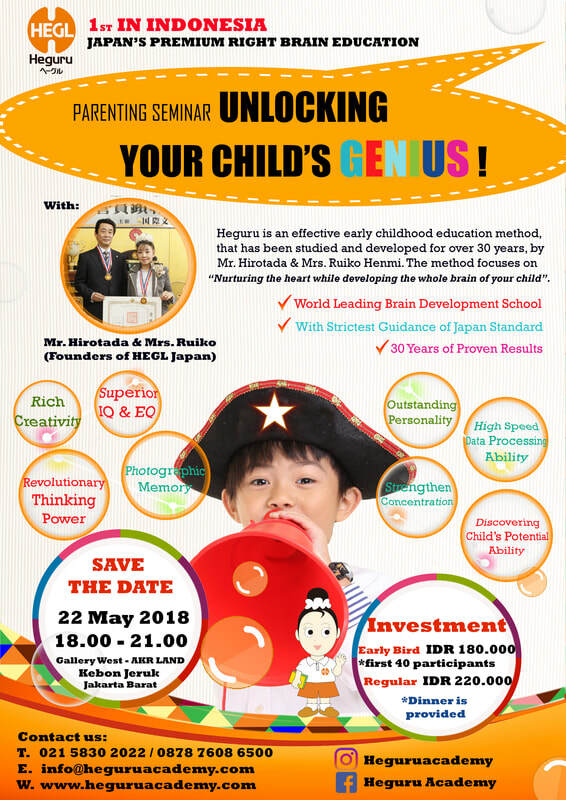 Learn more 'How to Raise a Genius Child?' 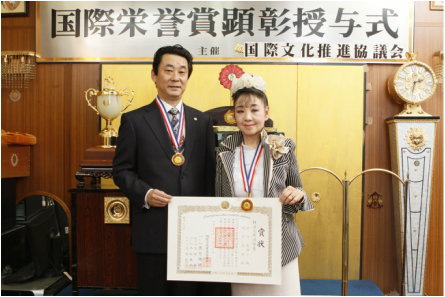 form The Expert : Mrs. Ruiko Henmi & Mr. Hirotada (Founder of HEGL Japan). Fill the registration below ! Parents are invited to join in Heguru Information Session every Saturday! * if you miss out the morning session you can also join us in our afternoon session. 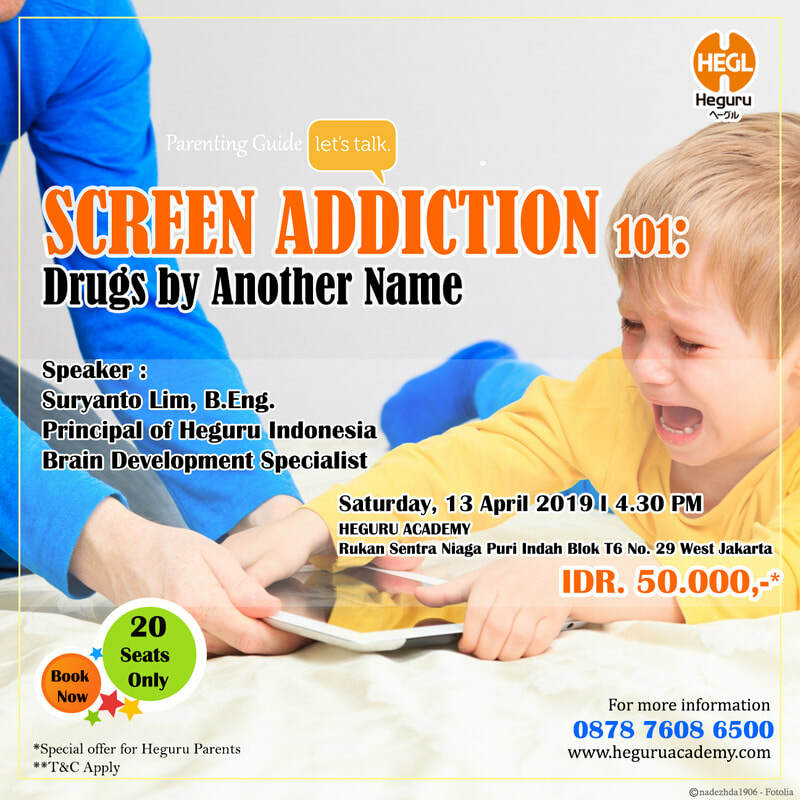 Let's come and join us now!!! Welcome back all Heguru families! We believe 2016 will be another great year for all of you! Here's one way we are welcoming you back - Heguru @ Puri is organising a special party just for you! Let's grow and have fun together this year! In addition, we like to think that fun is to be shared with friends too, so please invite your friends to have fun together with you this week and next week, exclusively only for our Heguru families and their friends! See you soon! We hope you will enjoy reading our latest news below, "A Better Generation with Heguru @ Puri"! A Better generation? Yes, that's what we believe Heguru @ Puri are proud to be a part of! Heguru @ PURI will like to congratulate our founders for their outstanding achievements in 2015, the latest recognition given to them among many others - the prestigious "Social and Cultural Award"! Congratulations!